In the last few months, the price of various graphic cards have nearly doubled as interest in cryptocurrency mining continues to soar. Manufacturers, such as AMD and NVIDIA, step in and ask retailers to choose the needs of gamers over cryptocurrency miners. But, will they listen? WHY ARE GPU PRICES SOARING? 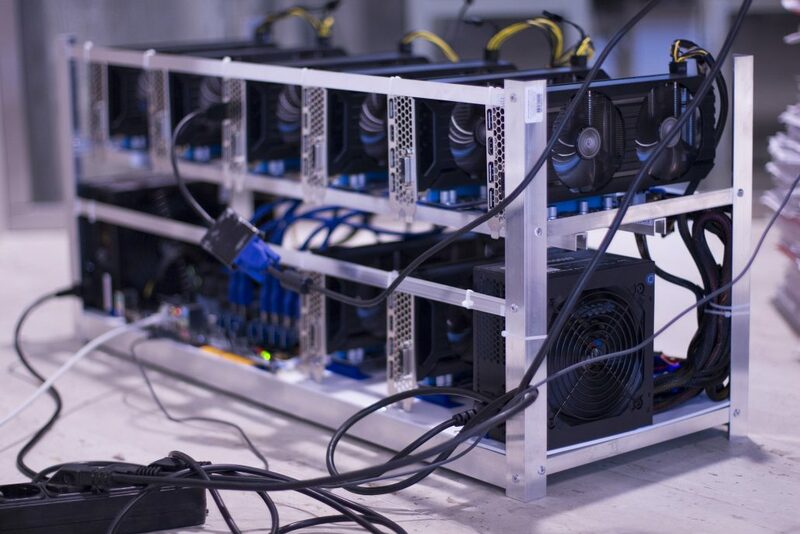 The demand for high-end video cards from cryptocurrency miners have surpassed those of gamers and PC enthusiasts, causing shortages everywhere. Both online and brick and mortar stores are having a hard time keeping PC video cards on their shelves. Consequently, interested buyers are having to turn to third-party retailers and pay double, even triple, the recommended retail value. Cryptocurrency mania has hit full force and enthusiasts scramble to purchase the best equipment for the job. And though Bitcoin continues to dominate the market, alternative cryptocurrencies are still on the rise. 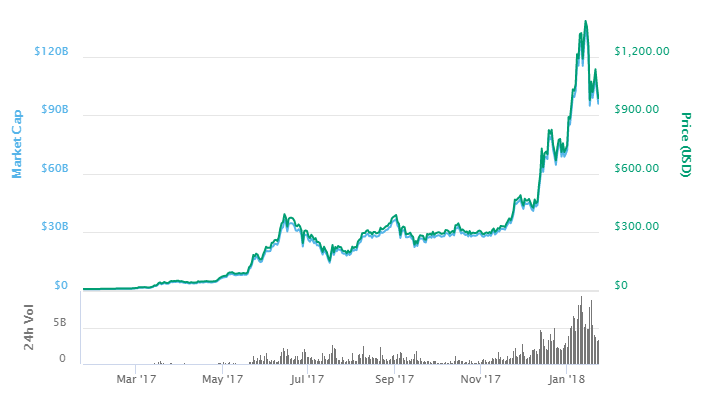 Specifically, Ethereum, which has seen an 8.3% rise in value within the last month, and a 200% rise in value since October. NVIDIA cannot enforce their retailers to limit the number of GPU’s purchased, but retailers such as Newegg.com, are taking their suggestions seriously and limiting the purchasing amount to (1) per customer. And while this may help gamers and PC enthusiasts in their search for the perfect video card, it does little to address their biggest concern: Price. Interest in mining alternative cryptocurrencies continues to soar, which means this trend has yet to issue an expiration date. In the meantime, don’t forget to check local retailers, such as Micro Center and Fry’s Electronics, as they fight to keep costs down for gamers and PC enthusiasts everywhere. VPLS Event! 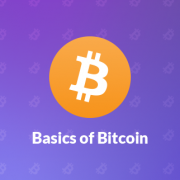 An Evening with Beginners Bitcoin Meetup for Women! 2018 Trend Alert – Security Scams Will Be Everywhere This Year!